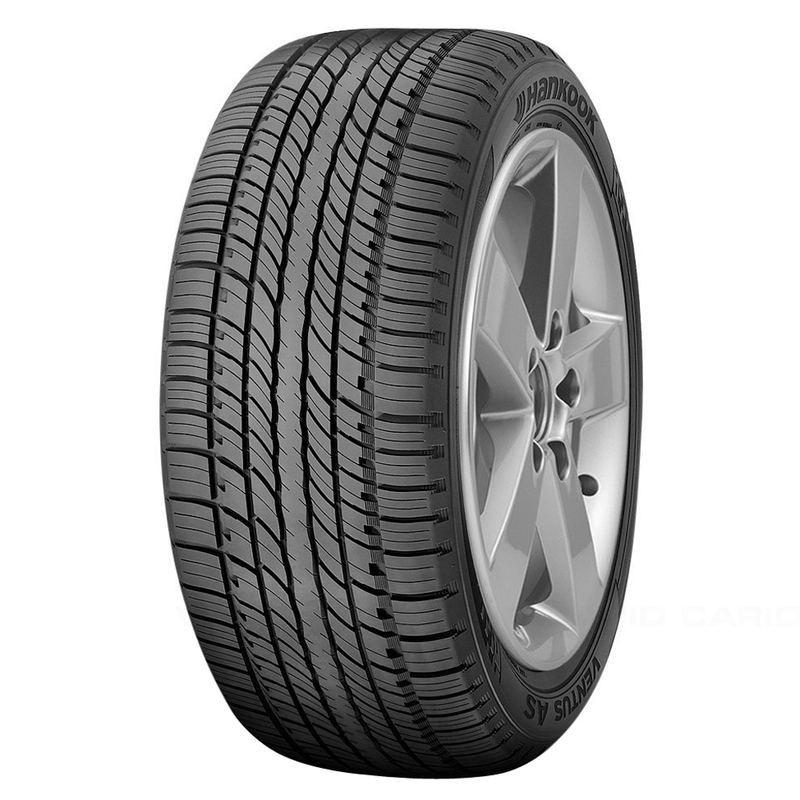 All-season LT/SUV tire for OE fitments. <p>Ventus AS is designed to provide the ride comfort, low noise and all-season traction that exists in these original equipment tires. 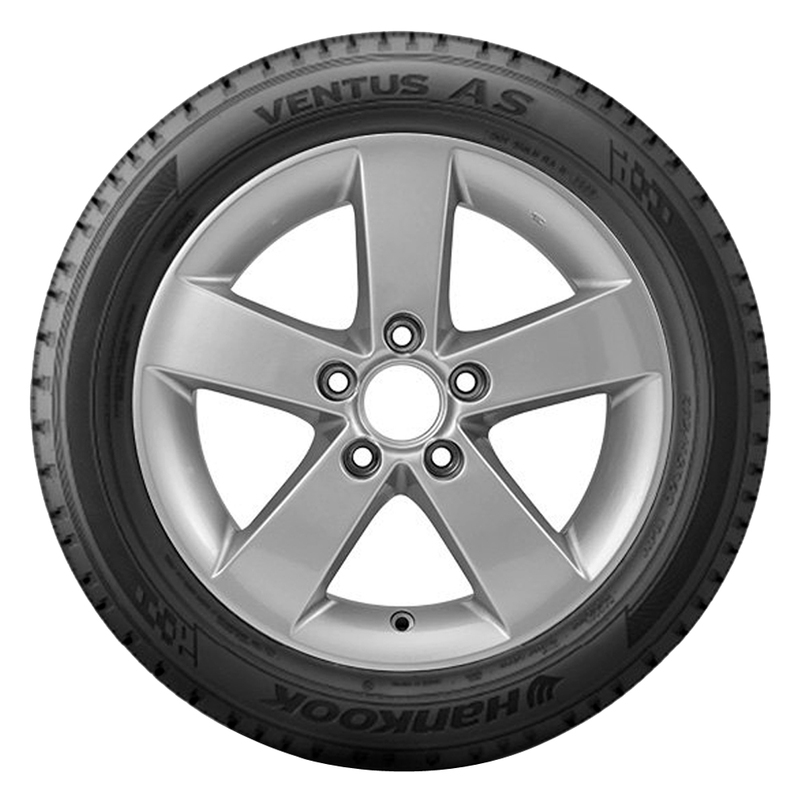 <p>Ventus AS is Hankook Tire’s premier tire for SUVs. <p>Smooth ride and low noise levels resulting from advanced technology. 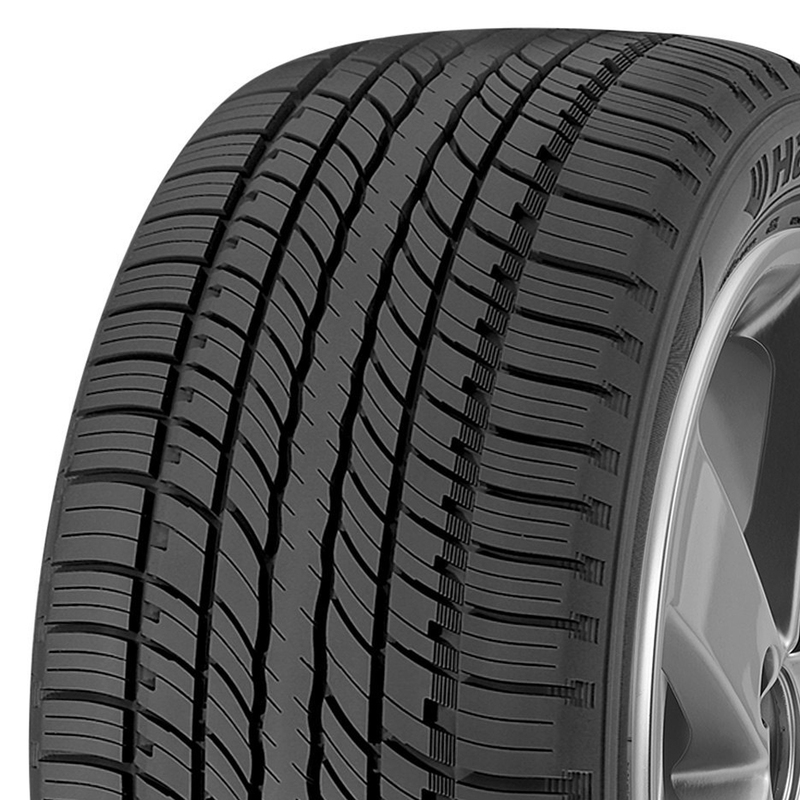 <p>First tire in Korea featuring 6 main grooves for better water drainage and greater stability. <p>Engraved patterns on the sidewall add to the stylish design.